Compatible replacement base plate cover for Dyson DC24 vacuum cleaners. .. 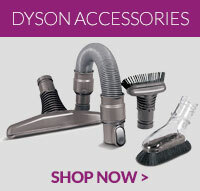 This item is a genuine spare part for all Dyson DC24 model vacuum cleaners .. This is a genuine part to fit select models of Dyson vacuum cleaners .. This is a genuine spare part to fit select models of Dyson vacuum cleaners ..